One of my photo mantras is “don’t forget to look in your backyard.” Often we are lead to believe that to find great photo opportunities we need to travel to exotic locations that require great amounts of time and expense. 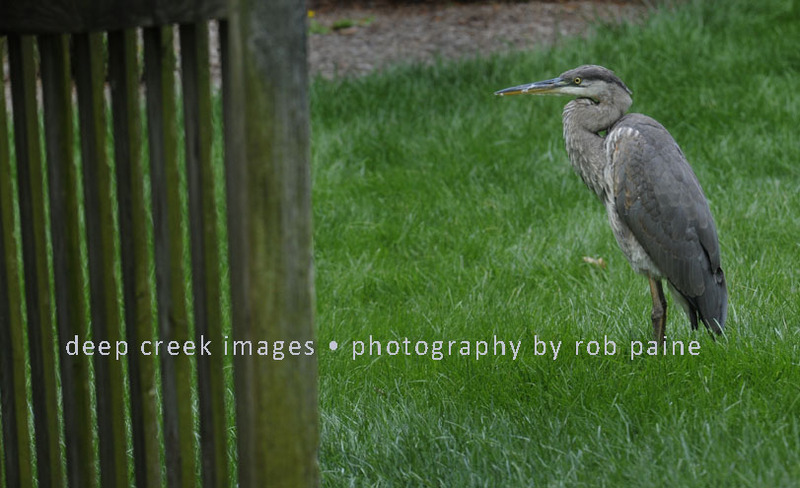 While I do not knock the idea of photographing in a variety of locals, it is always a good idea to pay attention to what is around you, which was the case with this photo shot across our fence into a neighbor’s yard one morning where a blue heron decided to take a break. 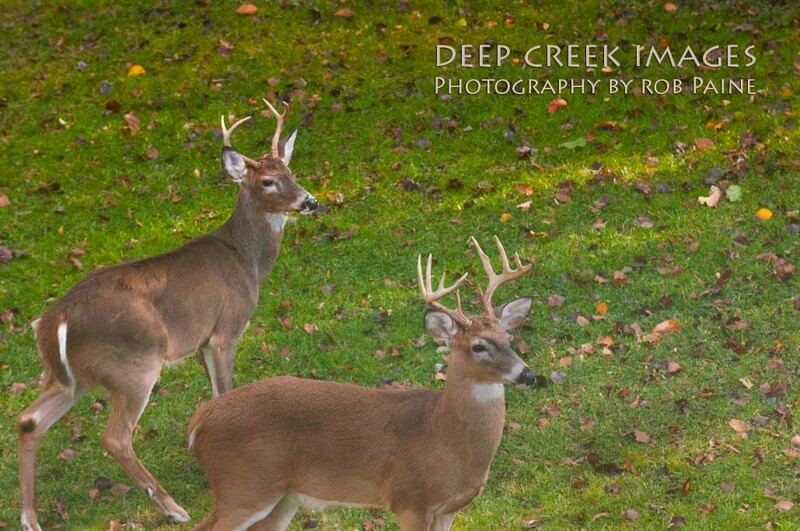 This photo was taken several Christmases ago when two bucks made a holiday visit to our backyard. Keep an eye out, you may not know what you are missing. 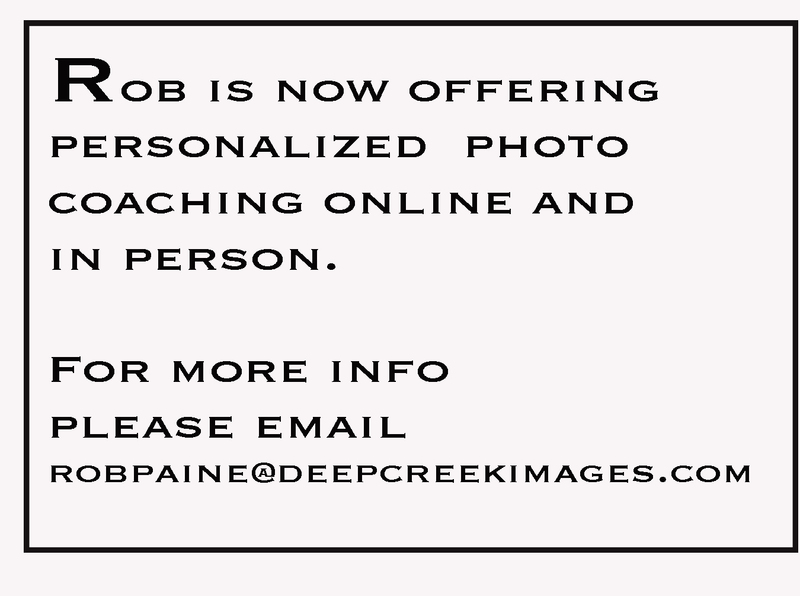 Don’t Forget about the Nature in Your Own Backyard by Rob Paine, Deep Creek Images.